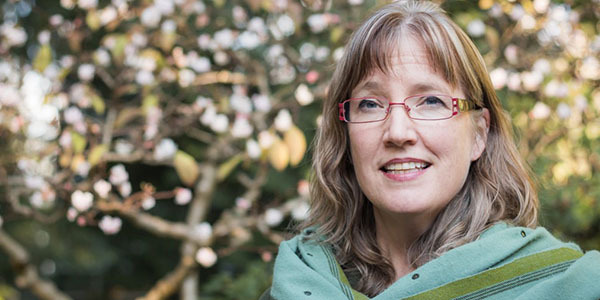 With the generous support of a grant from the SSHRC Insight Grant program (2017-2022), UBC Professor Anne Murphy is working to construct a social and cultural history of modern Punjabi language advocacy and its creative expressions from the 1940s to the present in multiple locations around the globe, with attention to Punjabi’s early modern formations. The goal of the project overall is to understand and analyze the history and development of the language, its cultural products, and the political and social imaginaries associated with it. It builds on an Insight Development grant (“Modern Punjabi Literature and the Pursuit of the Secular,” 2013-5, extended to 2016) that explored the social imaginaries that undergird the choice for Punjabi in diverse locations–India, Pakistan, Canada, and the UK–and the political possibilities that it represents across and within national boundaries. The Insight Development project allowed for preliminary exploration of writing and writers, including extensive interviews in Pakistan, India, the UK, and Canada that are being made available on this site. The Insight Grant project, which is ongoing until 2022, will bring this research to fruition, exploring the history of Punjabi language cultural production broadly–given the dearth of scholarship on this topic in English–and contextualizing its social and political commitments. 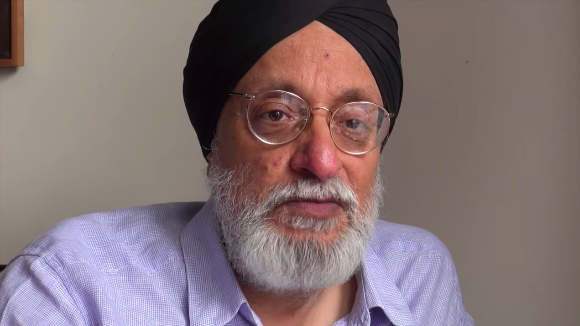 Explore the interviews through the UBC Punjabi Studies Blog. 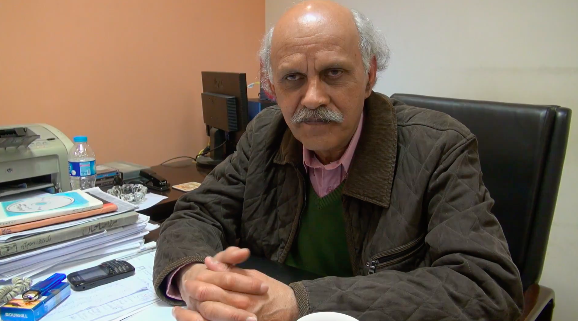 Highlights include an interview with Mushtaq Soofi, poet and dynamic Punjabi language advocate in Pakistan, who will visit Vancouver on March 14, 2019 as the guest of the Harjit Kaur Sidhu Memorial Program for 2019. Another highlight is an interview with Amarjit Chandan, UK-based Punjabi-language poet, who was the subject of a documentary by Gurvinder Singh entitled “Voices” (Awāzāṅ), which had its first public screening here in Vancouver for the Tenth Annual Harjit Kaur Sidhu Memorial Program in 2018.